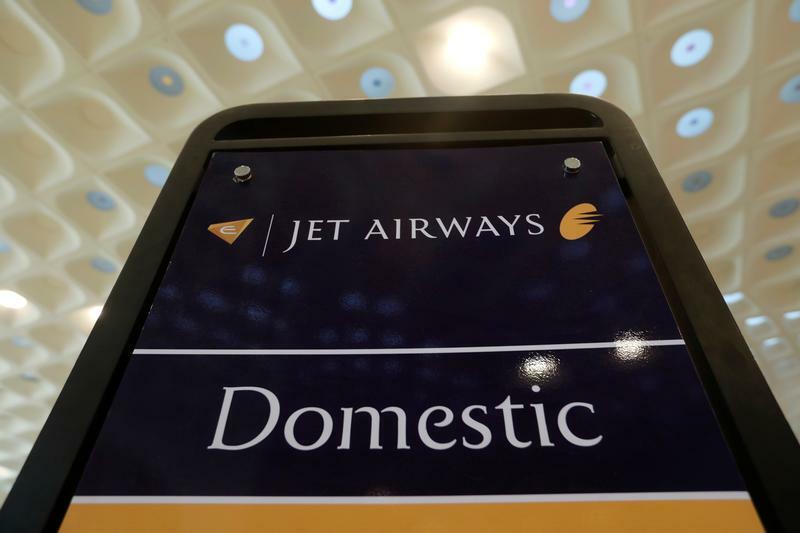 A Jet Airways signage is seen at a check-in counter at the Chhatrapati Shivaji International airport in Mumbai, India, February 14, 2018. Indian media reports on Nov. 15 said conglomerate Tata Sons was preparing a bid for indebted carrier Jet Airways, sending the shares up 25 percent. The Economic Times said Tata SIA Airlines, a venture between Tata Sons and Singapore Airlines, was considering an all-stock merger with Jet. Shares in loss-making Jet are down some 60 percent this year. Indonesia said on Nov. 1 that it would consider reviewing the lower limit of its airfares and increasing the rates set by low-cost carriers after the crash of a Lion Air jet. Lion Group is the largest airline in Southeast Asia by fleet size, according to CAPA Centre for Aviation data, and the company's order book is one of the heftiest in the industry globally. Domestic air traffic has more than tripled in Indonesia over the past decade. With 129 million passengers in 2017, the Southeast Asian country is the world’s tenth largest aviation market. It also has an air accident rate that is twice the global average.